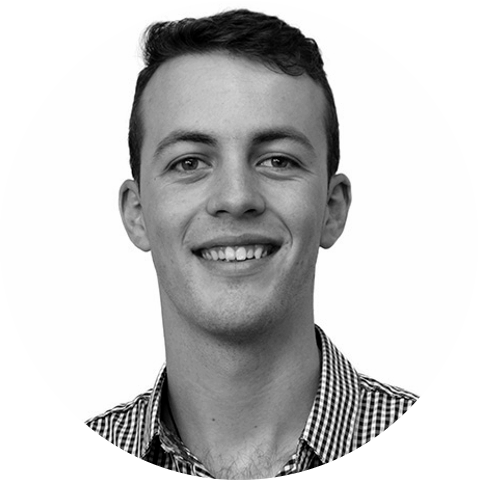 Jack Timings joined Voices New Zealand in September of 2016. Jack currently also sings with the New Zealand Youth Choir, Auckland Chamber Choir, Stellar Singers and the St Patrick’s Vocal Ensemble. Finishing his Engineering Degree specialising in Chemical & Materials Engineering, Jack now works as an Industrial Process Engineer when he has a break from singing in choirs. He hopes to be able to continue incorporating both his singing and engineering into his life for many years to come.